Growing fruit trees in Missouri can be a challenging task due to the region's cold winters, frosty spring and humid summers. There are several types of fruit and varieties of each fruit that are hardy in the Missouri climate. Careful soil preparation, site selection and measures to provide winter protection when necessary, can ensure that you yield a successful harvest. 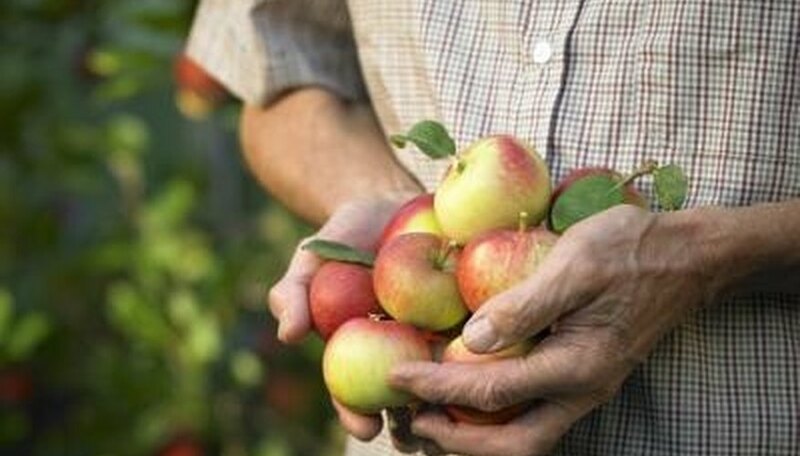 While growing apples in Missouri's climate can be challenging due to the extreme temperatures and prevalence of insects and diseases that can mar the fruit; however, by selecting a hardy variety and preparing the soil prior to planting your apple tree will assist you in successfully growing apple trees in your own backyard. Plant apple trees in an area that receives full sun and with rich, well-drained soil. Your hole should be approximately 2 feet wider than the width of the tree roots and as deep as the container in which you purchased it. Add a stake alongside the young tree to provide support as the tree grows and becomes strong. The University of Missouri recommends planting apple trees between late March and mid-April, after the soil has thawed and the air remains cool. If you purchased the apple tree in a container, plant the tree in October. Most fig trees prefer temperate climates similar to that of the Mediterranean, fig trees' native region. 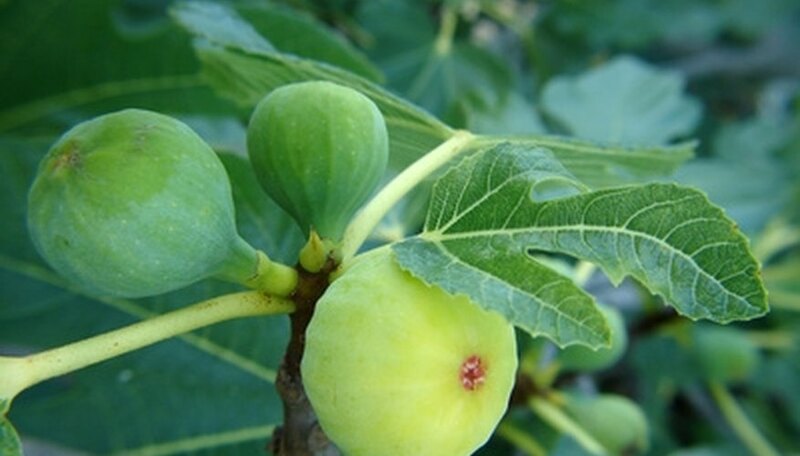 According to the University of Missouri, hardy varieties such as "Brown Turkey" figs can be grown in Missouri and are the most popular type of fig tree grown in the state. Harvest fruit in middle to late summer and again in late summer/early fall. Plant your fig trees in a location that receives full sunlight and has well-draining soil with a pH level between 6 and 6.5. Select a location with northern exposure. This delays budding in the spring and reduces the likelihood that the figs will be damaged by cold temperatures that Missouri experiences early in the spring season. Protect your fig trees during the winter months by wrapping it with white plastic. 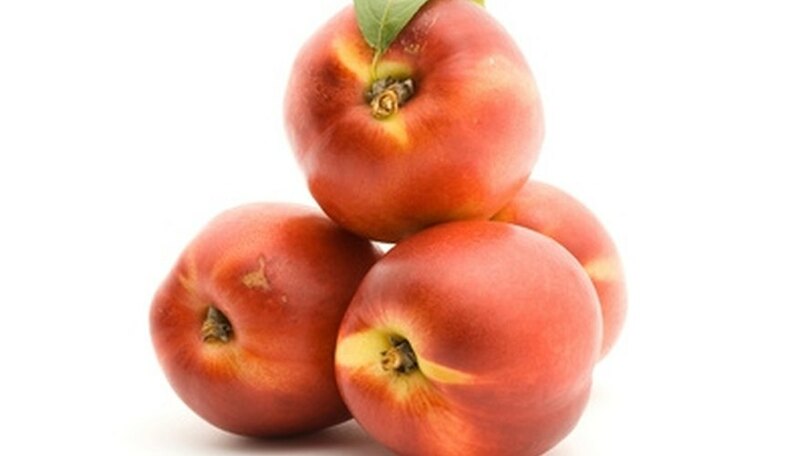 Harvest juicy peaches from your own backyard by planting peach trees. 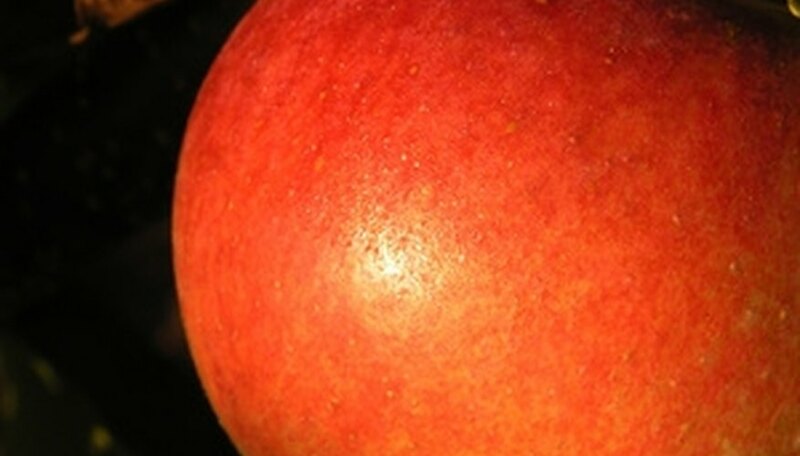 According to the University of Missouri, peach trees require considerable care. Select varieties--such as Harbelle, Harken, Jayhaven or Encore--that are hardy in your specific area. Gardeners in the north or center of the state must select the hardiest varieties. Check with your local nursery to determine what types of peach trees grow best in your specific area of the state. According to the University of Missouri, peach trees should be planted in March, for gardeners in the south and April, for gardeners in the north. Plant peach trees in a location with well-draining soil that has a pH level between 6 and 6.5. Dig your hole approximately 2 feet wider than the tree's roots and as deep as the container in which you purchased the tree. Prune your tree when you plant it, after the tree's first summer and after it has been planted for one year. University of Missouri Extension: Can figs be grown in Missouri?